The workshop on Motion Capture including data cleaning and processing was presented by Alastair Macleod. The most recent class was held in mid-February 2016 and sold out within a one week window. 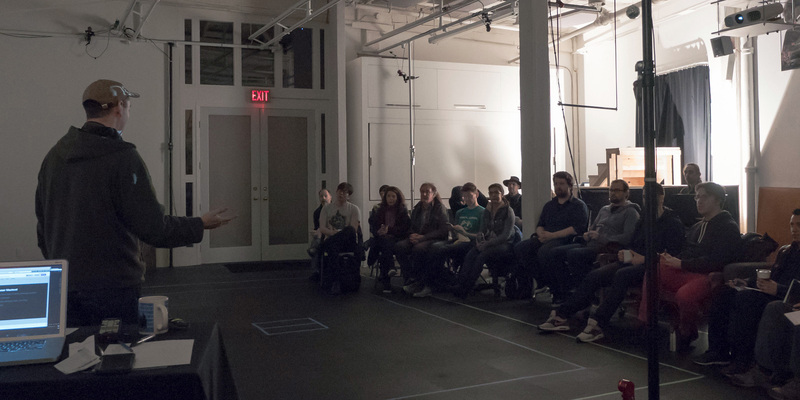 This particular workshop was tailored on recommendations from Vancouver Film School addressing curriculum needs and based on perceived gaps in the school’s program. Future workshops will focus on other aspects of the motion capture process and may include locomotions and stunt coordination.